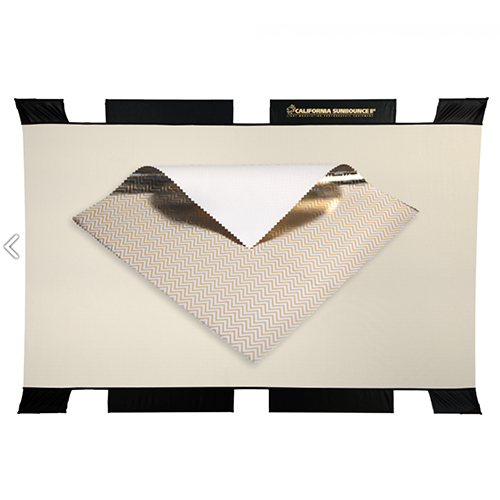 Zebra/Gold Reflector for California Sunbounce 6′ x 4′ (130 x 190cm) Pro Frame. Mix of GOLD and SILVER. The back is WHITE NEUTRAL.